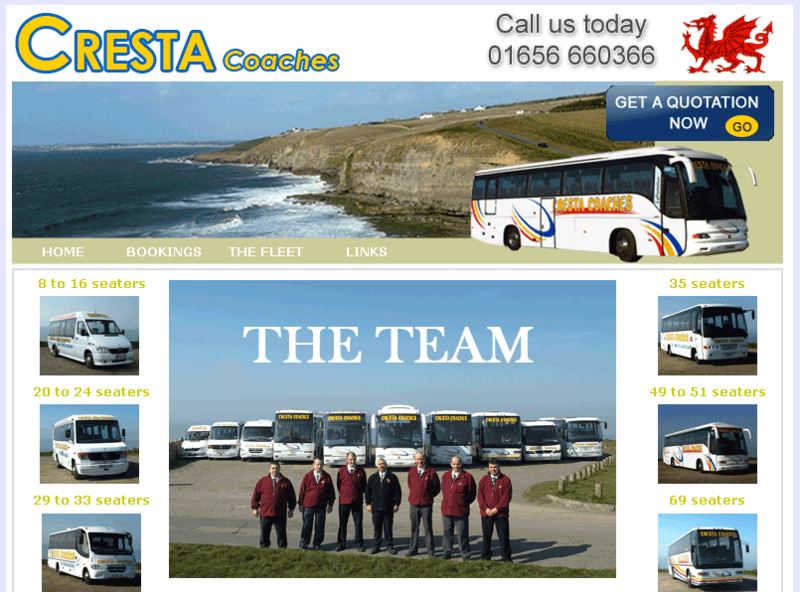 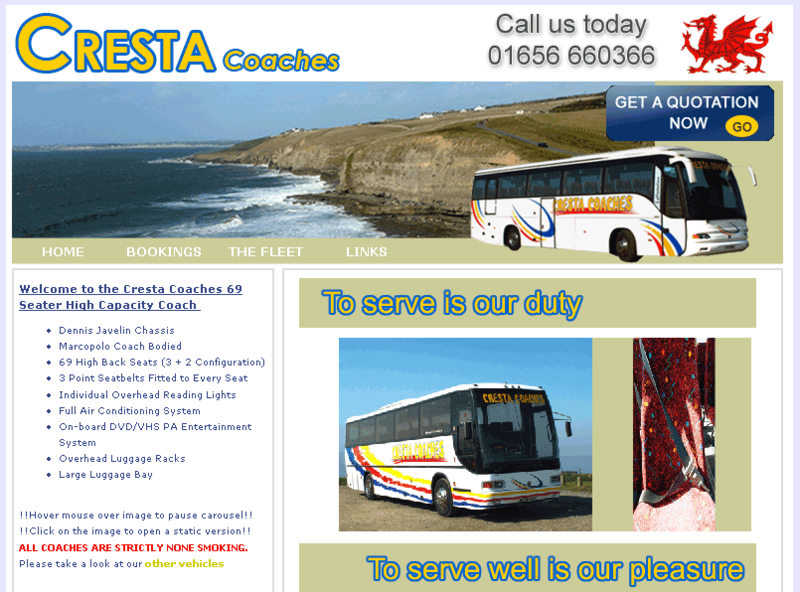 Cresta Coaches is a family owned business who have over the past years become one of the most respected Coach Operators in the South Wales Area. 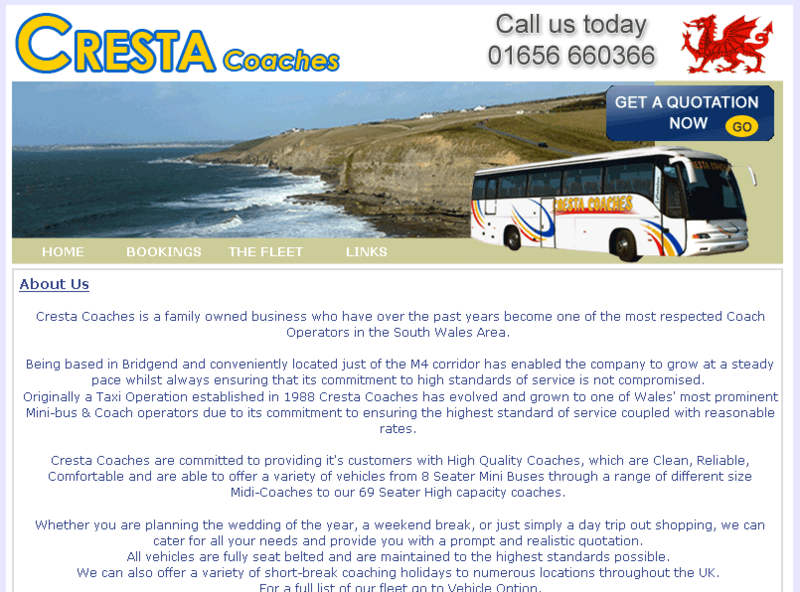 Being based in Bridgend and conveniently located just of the M4 corridor has enabled the company to grow at a steady pace whilst always ensuring that its commitment to high standards of service is not compromised. 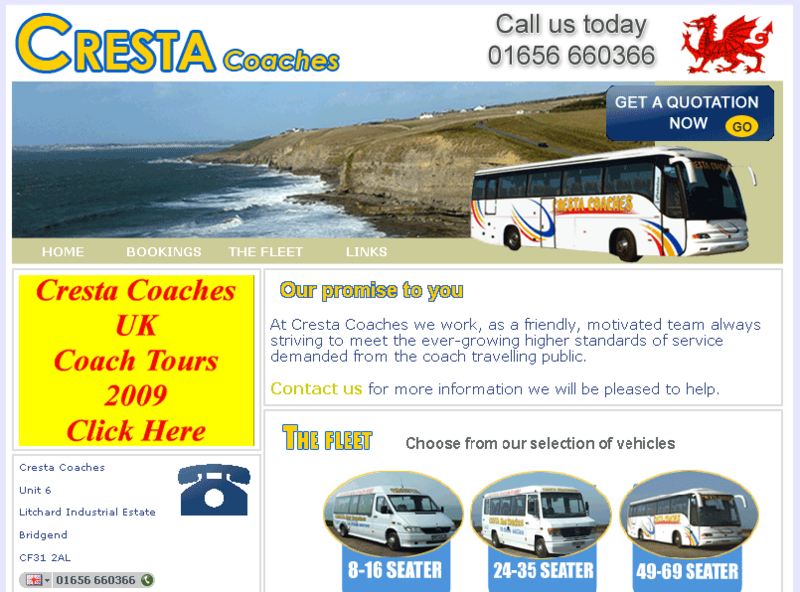 Originally a Taxi Operation established in 1988 Cresta Coaches has evolved and grown to one of Wales' most prominent Mini-bus & Coach operators due to its commitment to ensuring the highest standard of service coupled with reasonable rates.